Where great food & good times go together! Timbuktu is a family owned restaurant that takes pride in providing the best quality food and service to its patrons. In addition to our restaurant and lounge, we also have a deli and convenience store, liquor store, private dining and a banquet room for special occasions and events. We are conveniently located to both Baltimore and Washington, DC. and offer an array of menu options that will delight your taste buds and fulfill any appetite. Stop in or make reservations for the total dining experience that you will only get at Timbuktu. 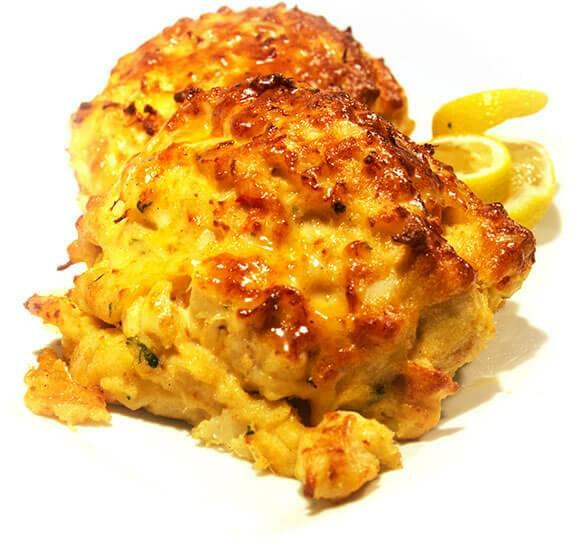 Order our crab cakes today! We ship nationwide!